Coming in Navy Blazer, the Icon Cotton Woven Boxer from Tommy Hilfiger for men also feature buttoned fly to the front, and a brand logo on the left bottom. 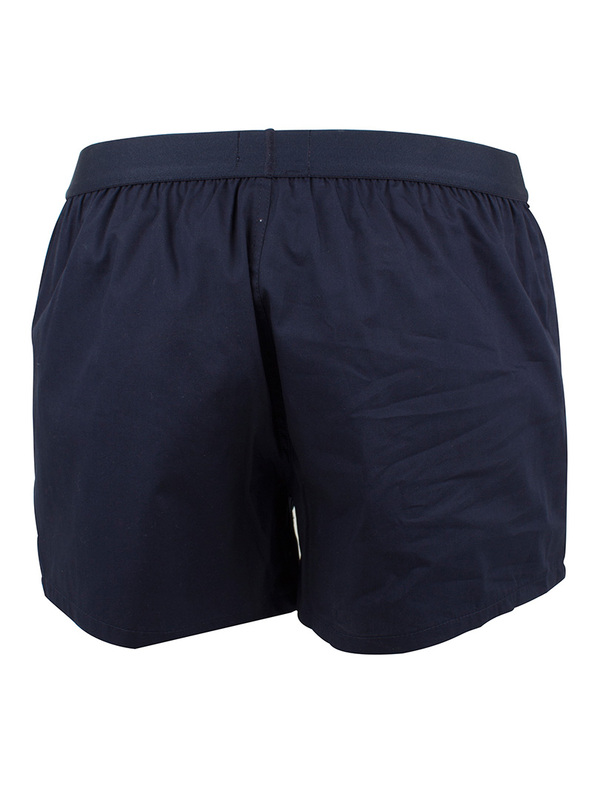 These also feature an elasticated waistband with brand name to the front. These boxers are designed for men. Note: This item cannot be exchanged or returned for hygienic reasons.